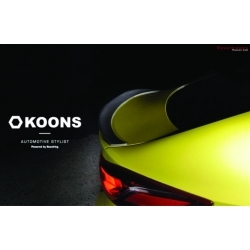 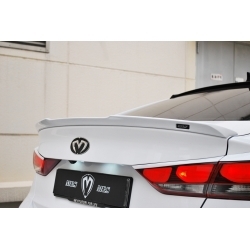 Koons Spoiler for Elantra/Avante AD 2016+ is fixed on the trunk with 3M adhesive, made from plastic. 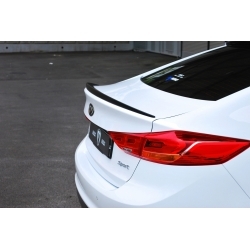 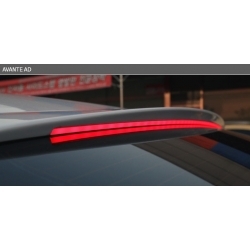 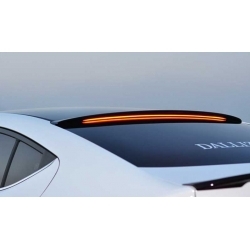 M&S Trunk Spoiler for Elantra/Avante AD 2016+ is fixed on the trunk with 3M adhesive, available in unpainted fiberglass only. 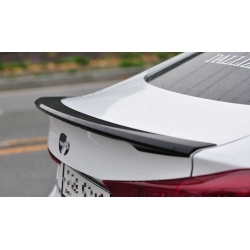 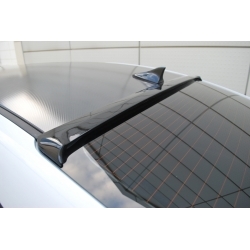 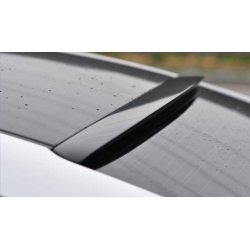 Tuix Wing Spoiler for Elantra/Avante AD 2016+ is fixed on the trunk with 3M adhesive and bolts. 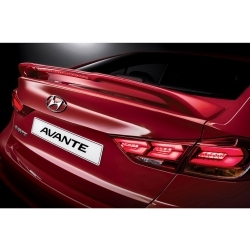 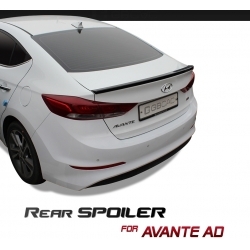 UNR Duckbill Spoiler AD for Elantra/Avante AD 2016+ is made from hand laid fiberglass.